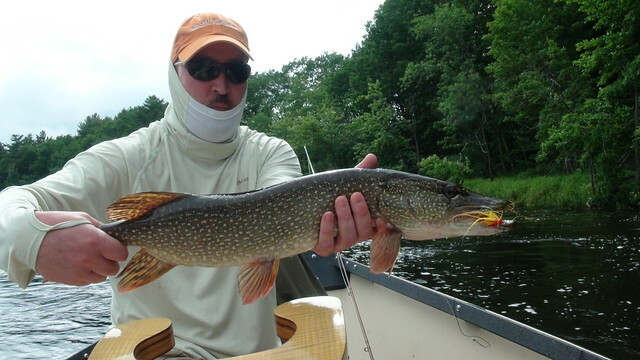 Here is a video highlighting summer fun fly fishing for Bass and Pike on the Androscoggin River in Maine! 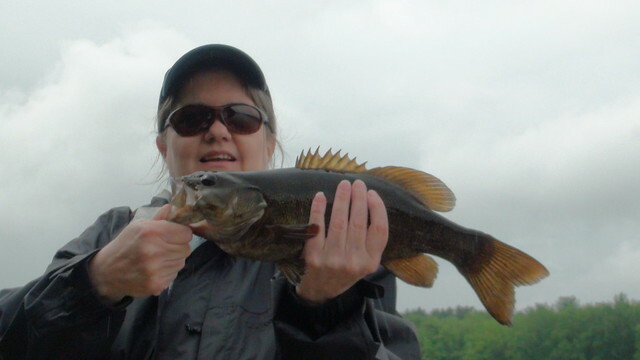 We provide quality fly fishing trips for anglers of all skill levels through our network of knowledgeable Registered Maine Guides. 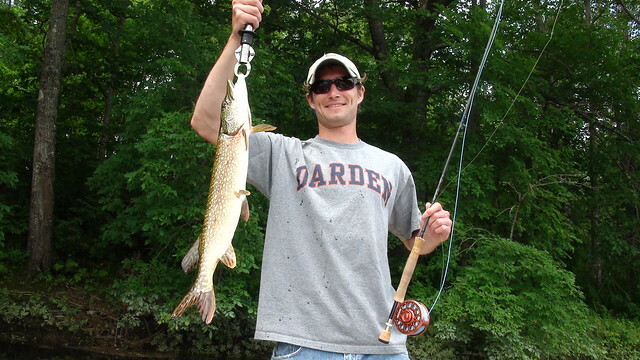 We fish for Landlocked Atlantic Salmon, Brook Trout, Rainbow Trout, Brown Trout, Smallmouth Bass, Pike, Striped Bass, and more. 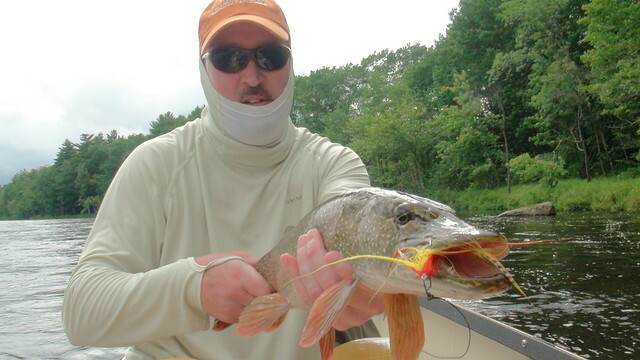 Come experience the best of Maine Fishing with Maine River Guides! Copyright © 2019 Maine River Guides, LLC. All rights reserved.